Riverside – Last week it was announced the government plans to seek a twenty-five-year sentence for Enrique Marquez Jr. the friend of San Bernardino terrorist Syed Rizwan Farook. Marquez pled guilty in 2017 to conspiracy charges and for the false statements he made to investigators. 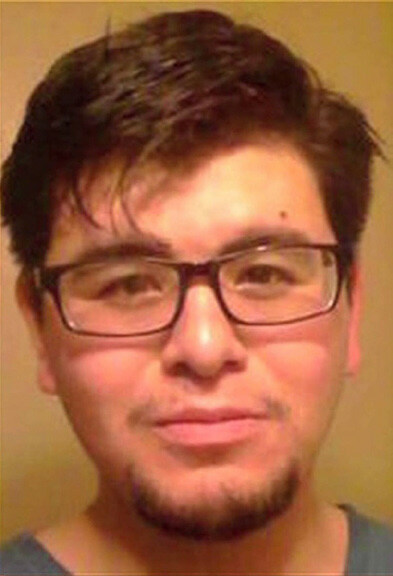 Marquez, a resident of Riverside, purportedly provided material support to the December, terrorists Farook and his wife Tashfeen Malik for their December 2, 2015, attack on the Inland Regional Center in San Bernardino that left 14 dead and 22 injured. The two men were initially neighbors who overtime became friends and Marquez, influenced by Farook, eventually converted to Islam. Although he initially lied to authorities, Marquez eventually admitted to acquiring the automatic weapons used by Farook and Malik in the massacre and also confessed to assisting Farook with the bomb making research that resulted in the production of a bomb that was found at the scene of the attack. Marquez violated federal law when he signed purchase documents that indicated the guns and explosive powder were purchased for his personal use when he actually acted as a straw-purchaser for Farook, who paid him for the weapons. While researching the events that led to the December 2, 2015, terrorist attack investigators also learned the attack on the Inland Regional Center was not the only terror event Marquez and Farook considered. The two had previously considered a rush hour attack on the 91 Freeway in addition to an attack on the campus of Riverside City College, however those options were abandoned after FBI agents arrested four men from the inland region in 2012 and charged them with plotting to join terrorists’ groups in order to attack American soldiers stationed in the Middle East. Marquez will be sentenced in the U.S. District Court in Riverside on Monday, April 30.